It’s funny, my friends and family seem to have babies in bursts, and at the moment I have new babies turning up around me — all over the place. So sweet! One of my favourite presents for newborns are French baby products, as there are some things you only seem to get over here and I, for one, really love them. 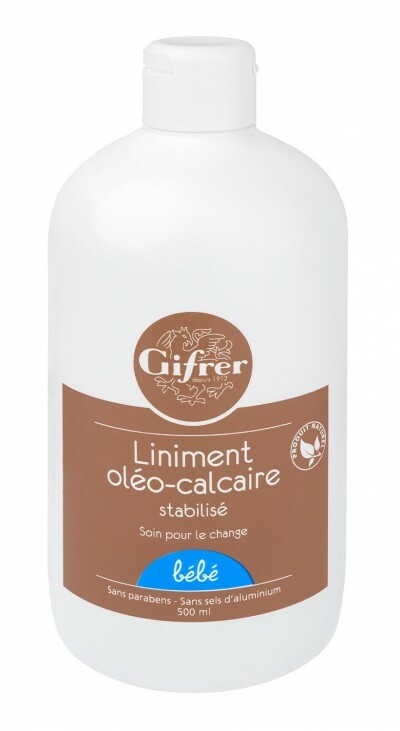 One of my all-time favourites is the Oléo Calcaire lotion which is what we use to wipe bottoms clean. It is environmentally friendly, baby-friendly and it puts a light protective film on the baby’s bum, protecting it from irritations. .
Serum Physiologique is something you find in every baby’s house in France. It’s basically a saline solution, and we use it to clean out gunky eyes and squirt it up noses to clean out more gunk. Doctors here don’t understand how parents in other countries manage to get rid of stuffy noses without this! (By the way the obsession with this goes way past the baby stage. There is also a grown up version of the serum). It is funny how most countries have a distinct product they use for their kids and Mustela is the quintessential French clean baby smell. Almost all pharmacies stock it all over the country. 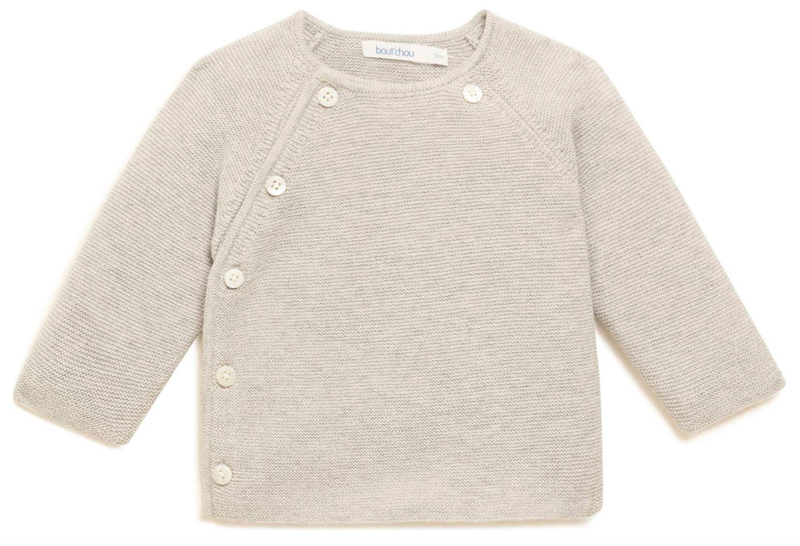 Though it is not a product as such, my favourite baby clothes come from my local supermarket Monoprix. The little onesies and clothes are simply perfect. Monoprix is the best! For everything. New Baby | What essentials do you really need for the first weeks?